Venezuelan President Nicolas Maduro stated, “The opposition hasn’t won, a counterrevolution has won.” Venezuelan President Nicolas Maduro responded Monday to the outcome of Sunday’s National Assembly (AN) election praising the turnout of nearly 75 percent. 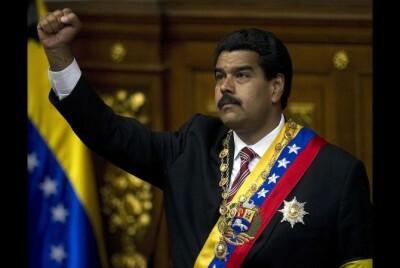 “The constitution and democracy have triumphed, we recognize and accept these results,” said President Maduro. The comments came in the wake of Sunday’s high stakes AN election, which saw the president’s socialist party, the PSUV, lose its majority in the National Assembly. 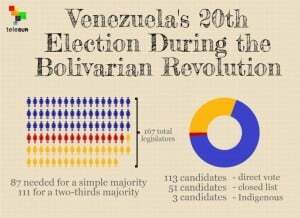 The head of Venezuela’s electoral authority announced the results early Monday. 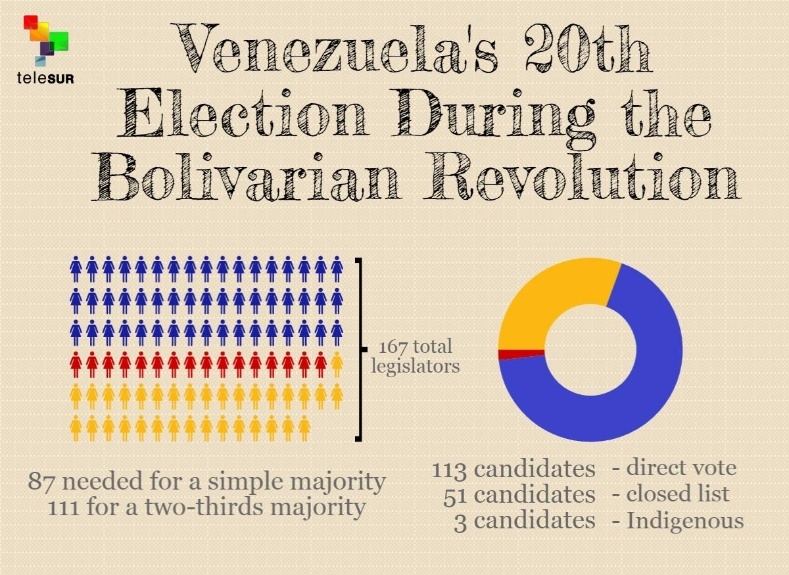 The governing United Socialist Party of Venezuela won 46 seats, the opposition coalition won 99 seats, with 19 still to be announced, as well as the three indigenous positions. President Maduro thanked the workers of the electoral authority and the country’s armed forces that supported the realization of Sunday’s elections. “A perfect electoral system, without a doubt is one the most marvelous creations of these 16 years of revolution, of transformations and the creation of something new,” said Maduro. As many as 19 million registered voters were expected to cast ballots in the election, that was widely predicted to be one of the tightest in years. In light of the results, Maduro called on the opposition and their supporters to cease the “economic war” against the government and to respect the law. President Maduro also took the opportunity to call on supporters to learn the lessons from this defeat. “We have lost a battle today but the fight is for a new socialism has barely begun … We see this as a slap to wake us up to act,” said Maduro. Leading figures in the opposition declared victory before the release of official results. Ahead of Sunday’s vote, the head of an election accompaniment mission representing the UNASUR regional bloc, Jose Luis Exeni, said Venezuela’s voting system is secure. Exeni told teleSUR the mission has have more than 40 personnel positioned in voting stations across the country. “We come here with important experience to accompany this (electoral) process,” he said during an interview Thursday. “Everyone should commit to respecting the results,” he said.